Trans World Educational Experiences creates sports journeys that educate, empower and inspire young minds. Our vision is to empower people, provide a global perspective and leave a profound and lasting impact on young lives. 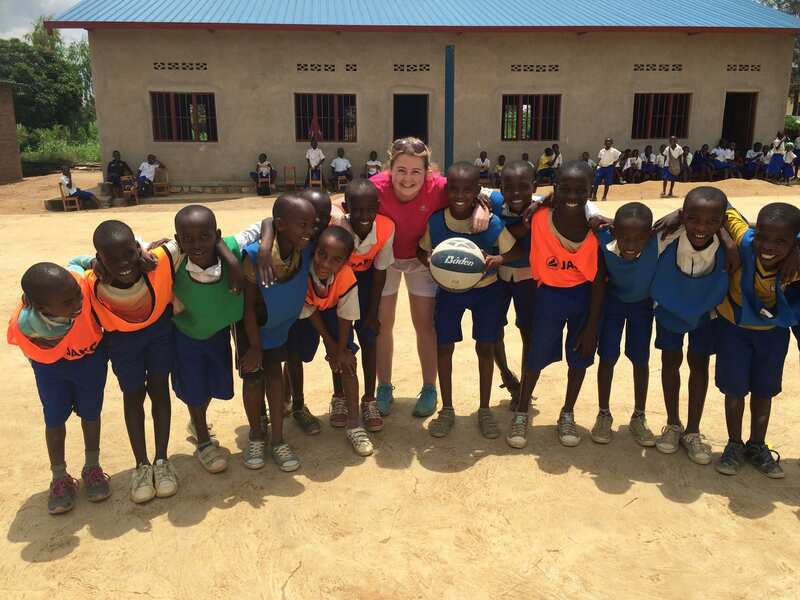 We build Global Citizens of tomorrow through our world-class sports travel experiences. With over 10,000 customers from over 40 different countries travelling every year, Trans World has built an unrivalled reputation for providing meaningful sports travel experiences across the world since our inception in 2010. 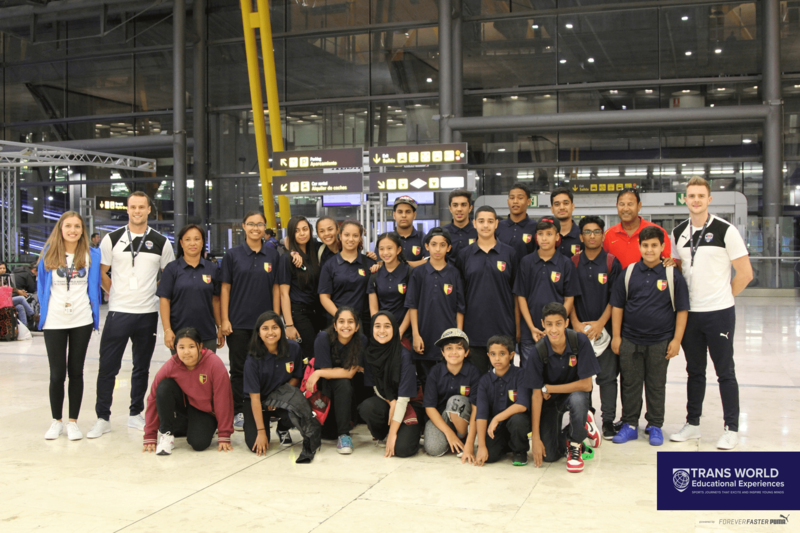 We are acutely aware of the challenges facing schools and clubs when organising team travel and as such pride ourselves on fantastic customer service. 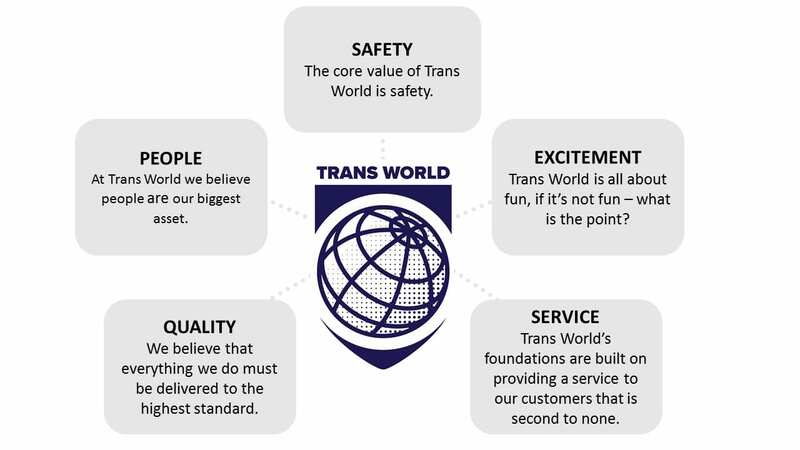 Every sports journey with Trans World is different, yet our approach is consistent across sports and destinations. We aim to excel in every aspect of planning and delivery, with close attention to detail, providing a level of service that makes a real and lasting contribution to every traveller. We believe in fostering a culture of independence, confidence, and team spirit; qualities that extend beyond the sports field, beyond the school gates, to the outside world. The memories and friendships that are forged during a Trans World sports tour have the power to last a lifetime.